We’re super proud to see our team’s achievements as they are putting truly much effort to set high goals and achieve them step by step. If you’re following our blog, you’ve surely come across many publications about our products which are becoming well known across different areas, in particular, The US and Europe. Our product Scylla is continuing to reach its social cause as it’s developed with a core idea to ensure public safety and help law enforcement agencies prevent human losses during crimes, mass shootings and terror attacks which have skyrocketed in recent years. So Scylla team is continuing the roadshow around the world. And after Cyprus and Belarus visits, this time they headed to Lithuania. 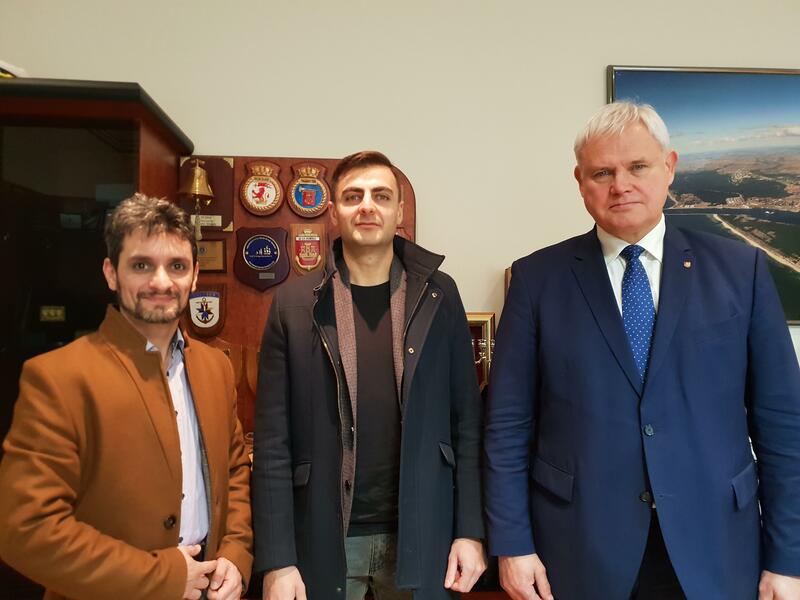 Scylla CEO Albert Stepanyan and CTO Ara Ghazaryan had official meetings with the mayors of Kupiškis and Klaipeda cities, Dainius Bardauskas and Vytautas Grubliauskas as well as other representatives of the municipalities. 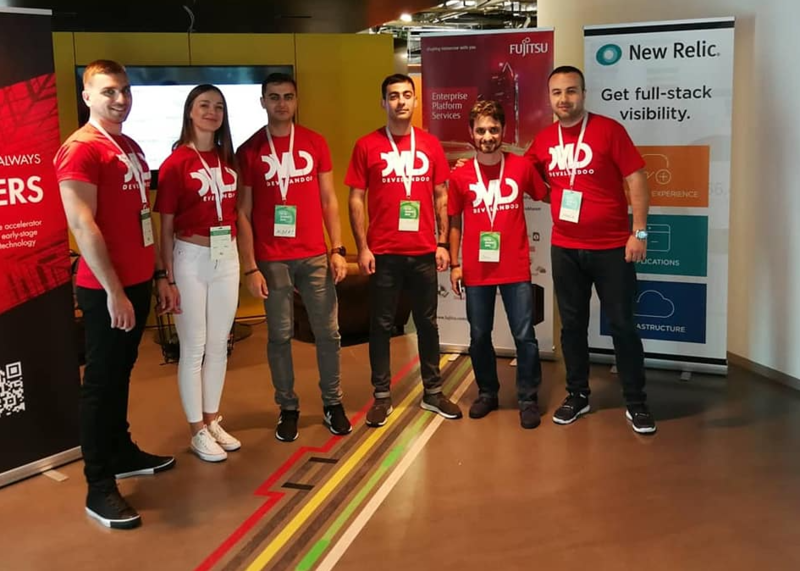 According to the Scylla CTO Ara Ghazaryan, the feedback from the officials was quite positive as they were truly interested in the live demos and product features. ‘’Klaipeda is a port city and Kupiskis is a comparatively small one. The cities have the infrastructure for cameras which are available to the local police. 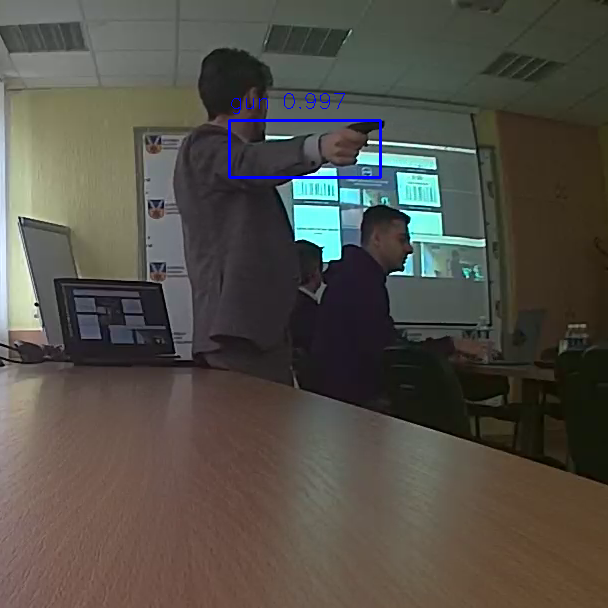 So we already have an agreement with Kupiskis municipality to start the setup of Scylla soon. And I consider it a step forward on our way to spread the game-changing solution of Scylla and help the countries struggle against crimes as best as we can.’’ Ghazaryan stated. He said it was an achievement not only in a sense of awareness but also having another use case which serves as a real platform for the team to further develop and think of working on new features. He also informed that this is surely not the end of the long journey as Scylla team has further plans to organize meetings with other countries’ officials. Scylla has been developed almost 2 years ago and so far it has passed a long way. Let’s shortly pass through some episodes of that period starting from the very beginning and of course, speaking about the product itself. 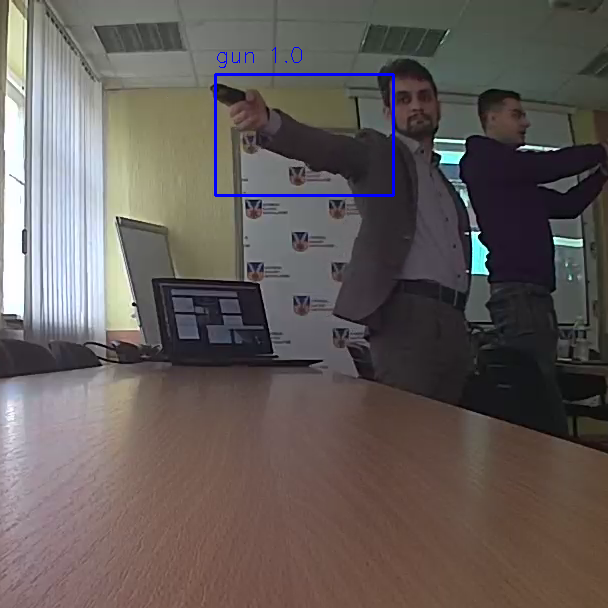 So Scylla is an AI-based smart security system which monitors real-time video streams to predict violent behavior and identify acts of violence. It aims to help response teams take immediate actions to reduce the number of victims from violent crimes, active shooting events, and terrorist acts. It was selected in the top 10 startups worldwide by Startupbootcamp Smart City & IoT, the leading global startup accelerator program focusing on wider Smart City Industry. Scylla was given an opportunity to pass an intense 3-month acceleration program of workshops, mentor sessions, and events in Amsterdam obtaining access to a platform with strongly established collaborations and partnerships. 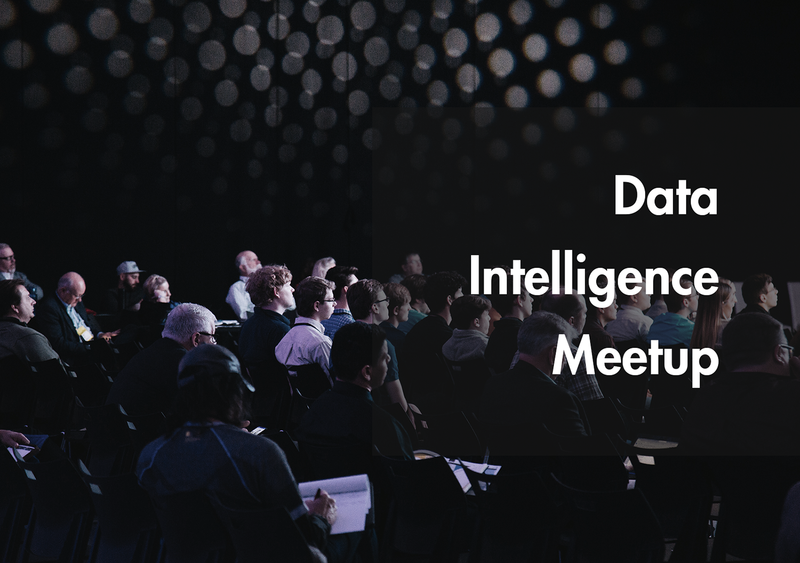 During the recent period, Scylla team went from this event to another raising awareness of day by day increasing attacks and shootings worldwide and presenting the unique solutions of our product as a way to struggle against the horrible phenomenon of the 21st century as with Scylla we intend to revolutionize the security and surveillance industry.